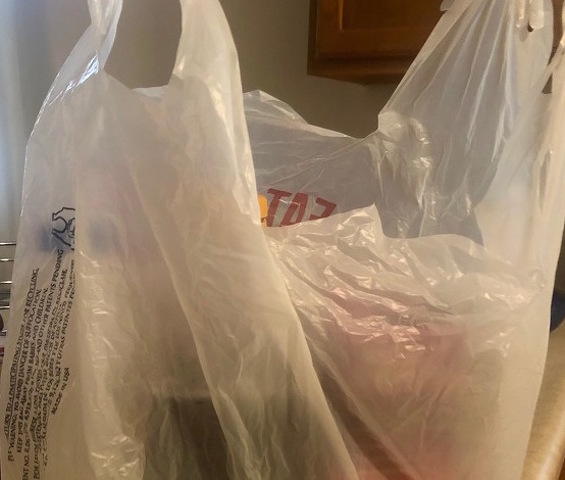 Ferguson Township is researching a possible ordinance that could impose fees on single-use plastic bags because of their environmental impact. The Board of Supervisors held a public hearing Nov. 20 after more than 50 members of the community signed a petition asking the board to consider a ban on single-use plastic bags. 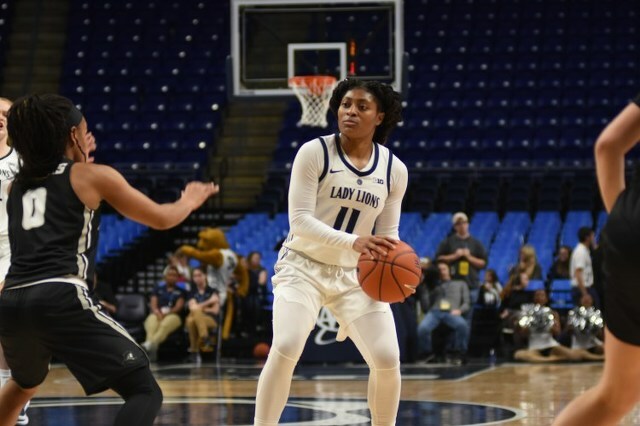 The petition also was presented in September to State College Borough Council, which said it would discuss the issue at a later date. After hearing presentations about the concerns over the use of plastic and how it affects the environment, the board agreed to research the idea further and see what other municipalities have done in terms of regulating plastic. Pam Steckler circulated the petition and addressed the board at the meeting. “Since single-use plastic bags and other items are detrimental to the health and welfare of our oceans and all life on earth, ourselves included, I am here tonight to discuss a codified ordinance which would ban single-use plastics in Ferguson Township,” said Steckler. She proposed a 25-cent fee on every single-use plastic bag in any retail transaction. More than 200 communities in the United States have ordinances that regulate single-use plastic products. Steckler said approximately 100 billion single-use plastic bags are discarded by consumers each year and 500 million plastic straws are discarded each day in the United States. She said that by 2050, if nothing is done, there will be more plastic by weight than fish in the oceans. She hopes that Ferguson Township can take a step toward change. She added that no longer using plastic straws and bottles and recycling were other ways that people can make a difference. Steckler cited an ordinance that was passed last month in Narberth that banned plastic straws and imposed a 10-cent fee for single-use plastic bags, which was the first in Pennsylvania. She said that Ferguson could use the ordinance as an example, but she would like it to be stronger. The proposal Stecker offered would include other aspects along with the 25-cent fee: business would be allowed to offer recycled paper bags, at a potential 10-cent cost to the customer; Ferguson Township would provide signs to each business to explain the ordinance; and a ban of plastic straws and stirrers, as well as plastic foam cups and take-out boxes. Ten cents of the fee would go to Ferguson Township to provide environmental education and the other 15 cents would stay with the business to help cover the costs. Any remaining money would go to an environmental fund set up by each business. For businesses that don’t follow the ban, the first offense would be warning. After the warning, fines would escalate from $50 to $100 to $200 to $500 and then $1,000 for every case thereafter, along with court costs. It is something that Steckler feels is necessary. “I am more convinced than ever that we must do this,” she said. Many community members and environmental groups expressed agreement with the potential ordinance. Board members all agreed to further study the ordinance, but all agreed that it was a good idea. “The hope is that we are the first domino to fall in the local area and that College Township and Patton, probably because they have the most business that use plastic bags, would follow. I would like to know what our local state representatives have to say on this, as far as where they stand, if they plan on pushing legislation. Ferguson Township is represented by three state reps. I would like to know where they stand on it. But generally I am in favor of it,” said supervisor Tom Ricardi. He added that he would like to encourage stores to use compostable plastic bags. Board member Laura Dininni said she is generally in support of the potential ordnance and that she sees it as an educational opportunity for the township concerning the impact of the use of plastic. “I am supportive of Ferguson Township leading the region in many green endeavors, so I think this is consistent with that,” said Dininni. She said her only concern was how the effort would affect people who were less affluent. Ferguson Township will continue to discuss the ordinance after it is researched further.